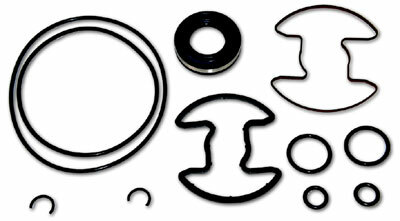 Our power steering pump seal kit contains all the seals necessary to rebuild your ZF power steering pump. Installation is simple and there are no other components inside the pump to go bad. This seal kit will fix your low pressure or leaking power steering pump.